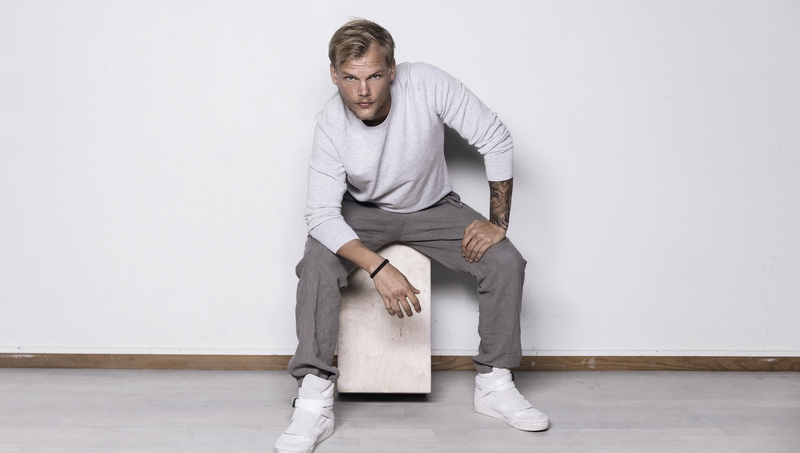 ‘SOS’ featuring Aloe Blacc is the first single to be released from the upcoming Avicii album titled TIM. Albin Nedler and Kristoffer Fogelmark co-produced the track with the late hitmaker, which was 90% complete at the time of his passing. “I feel like ‘SOS’ was a song that was probably ahead of its time for when he wrote it,” said Blacc. ‘SOS’ is already impacting radio with early across-the-board adds to the national Hit Network. Multi-Platinum singles ‘Wake Me Up’ and ‘Hey Brother’ amassed 10 combined weeks atop the TMN Hot 100 Airplay Chart. ‘Wake Me Up’ is one of the longest-serving singles in the chart’s history behind ‘Shut Up & Dance’, ‘Use Somebody’ and ‘Uptown Funk’.